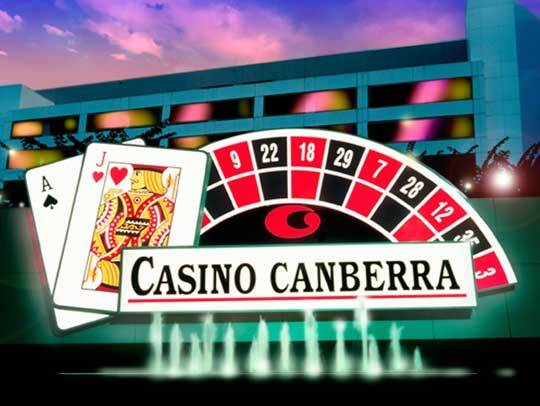 Australia’s Casino Canberra will be allowed to operate 60 fully-automated table games over and above the 200 pokie machines sanctioned, after a new legislation to that effect was approved by Attorney-General Gordon Ramsay. The measure, which is expected to greatly boost the gaming industry’s revenue, has been opposed by the clubs and anti-gambling activists who have expressed concerns of problem gambling. As a response to such worries, the legislation also includes the country’s first ever mandatory precommitment scheme for pokies. Gamblers will need to declare upfront the amount of money they are willing to lose over a period of 24 hours at the casino. These requirements are not imposed over the local clubs and bars that also host pokie machines. Under the new precommitment scheme, gamblers will have to limit bets on poker machine to A$5 a spin as compared to the $10 spins allowed in clubs. Opposition party Greens had previously demanded $1 spins. The party’s gambling spokesman Shane Rattenbury said Greens would oppose the $5 limit but was willing to consider a number that is above $1 but below $5. Another provision requires the casino to forfeit one in three pokie machines that it purchases from the clubs as opposed to the one in four rule required of clubs. Since the automated tables form a part of the trading deal, casino operator Aquis Entertainment will need to buy 390 machines from the clubs in order to reach 200 pokie machines and 60 terminals. The deal is expected to cost the company close to A$6 million based on current prices. Nearly half the machines need to be purchased either from hotels or from small and medium clubs who are defined as those that earn less than A$4 million from pokie machines. The Hong Kong based Aquis Group is planning a A$307 million redevelopment of the property, which includes construction of luxury hotels, retail operations and restaurants. 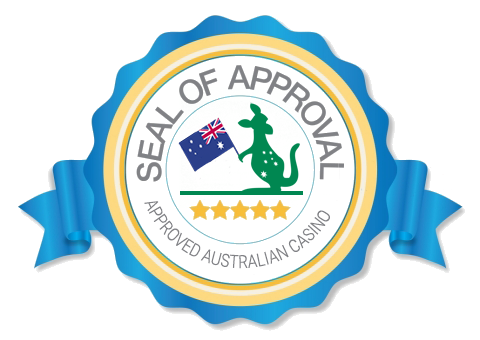 The latest legislative measure further contains an amendment over a previous proposal as regards to when Aquis will be able to deploy the pokies. According to the bill, the operator would now be able to start operations once construction is completed to a certain point, though no details are available on what the prescribed stage is. Earlier the company could start operations only post completion of construction. Defending the decision to allow automated tables, Ramsay said it allowed people freedom in how they engage with gambling and was also helpful for the casino to expand operations.